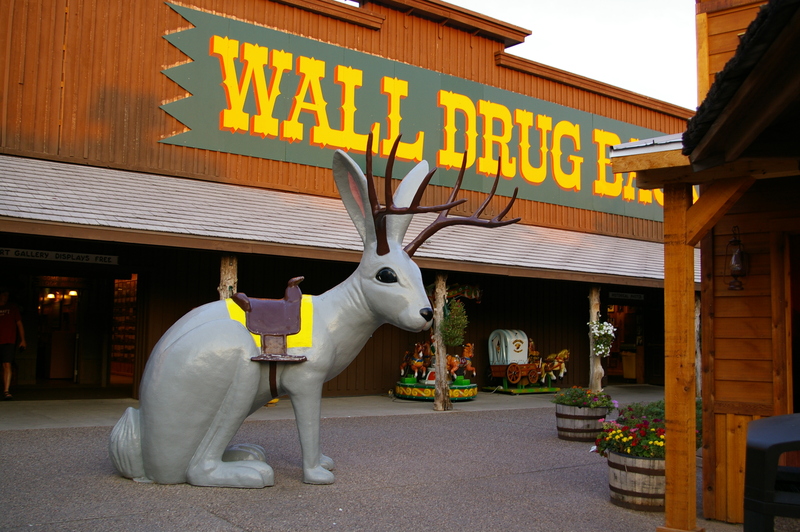 The Wall Drug Store got its start during the Depression years by offering Free Ice Water to thirsty travelers. If you are traveling to South Dakota, stop and see them! Have a bite to eat, see the memorabilia, enjoy the art gallery, there’s shopping galore, have fun with the kids in the big Back yard and, have a glass of the famous FREE Ice Water! Wall Drug is located in Wall, SD right next door to Badlands National Park, the Black Hills & Mt. Rushmore.